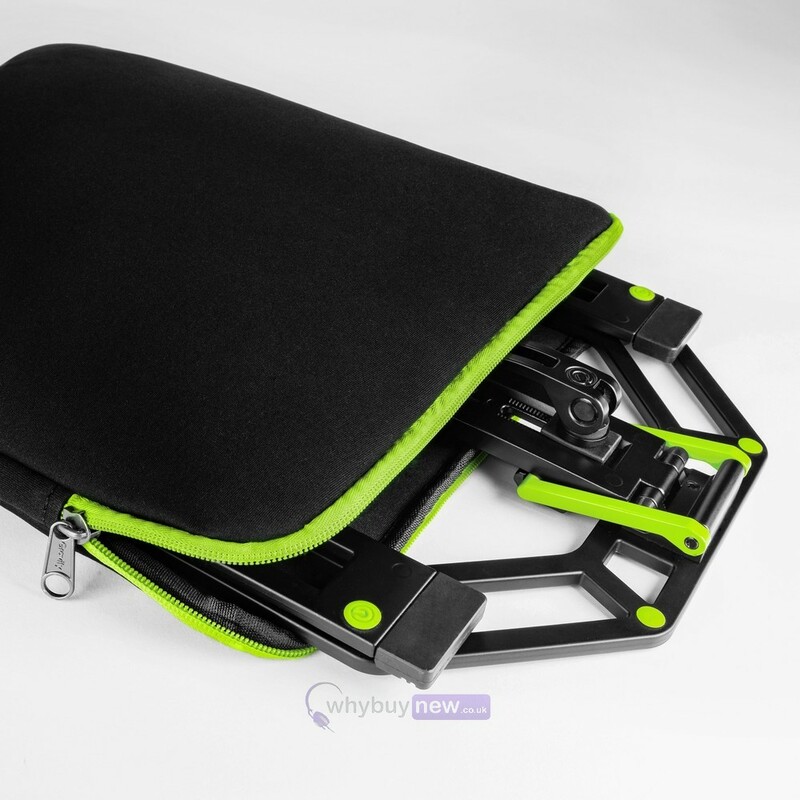 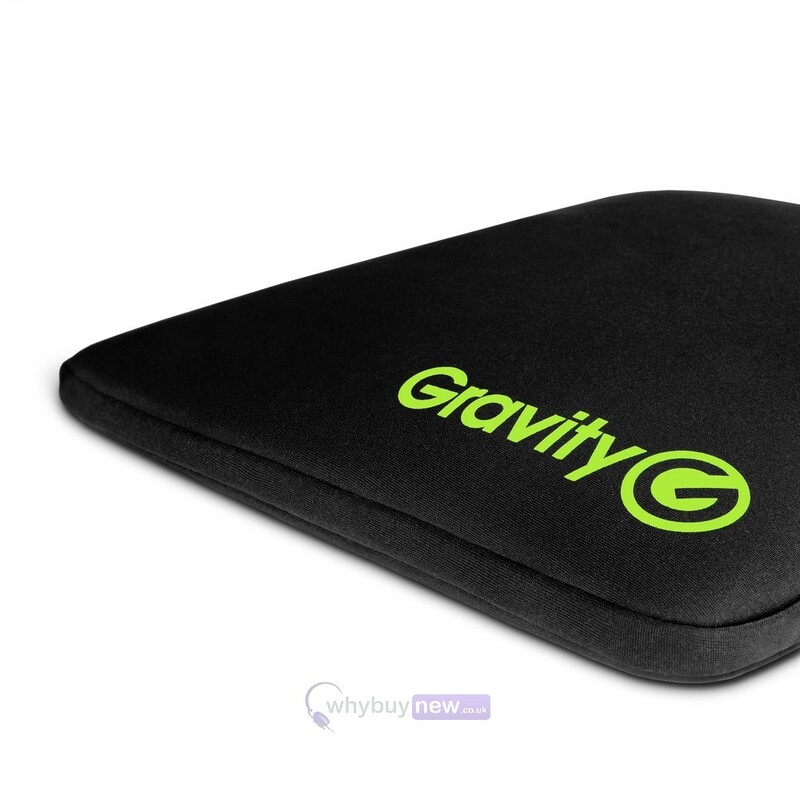 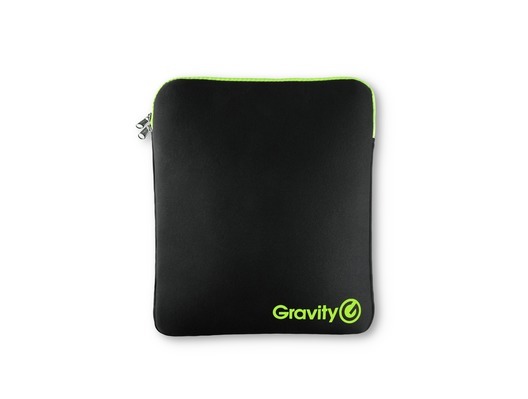 Here we have the Gravity BG LTS 01 B protective carry bag for the Gravity Laptop Stand. 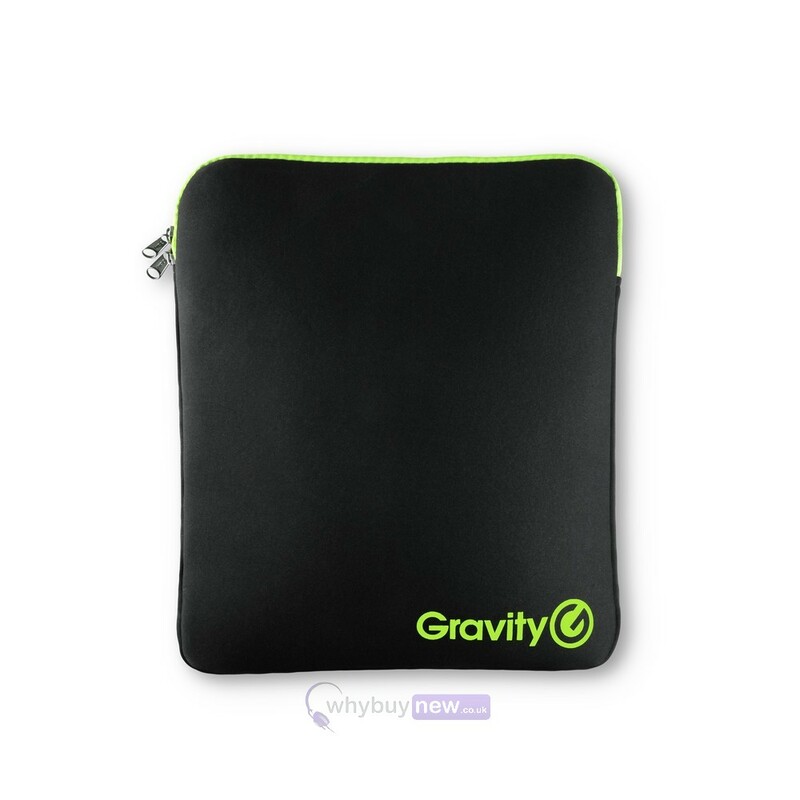 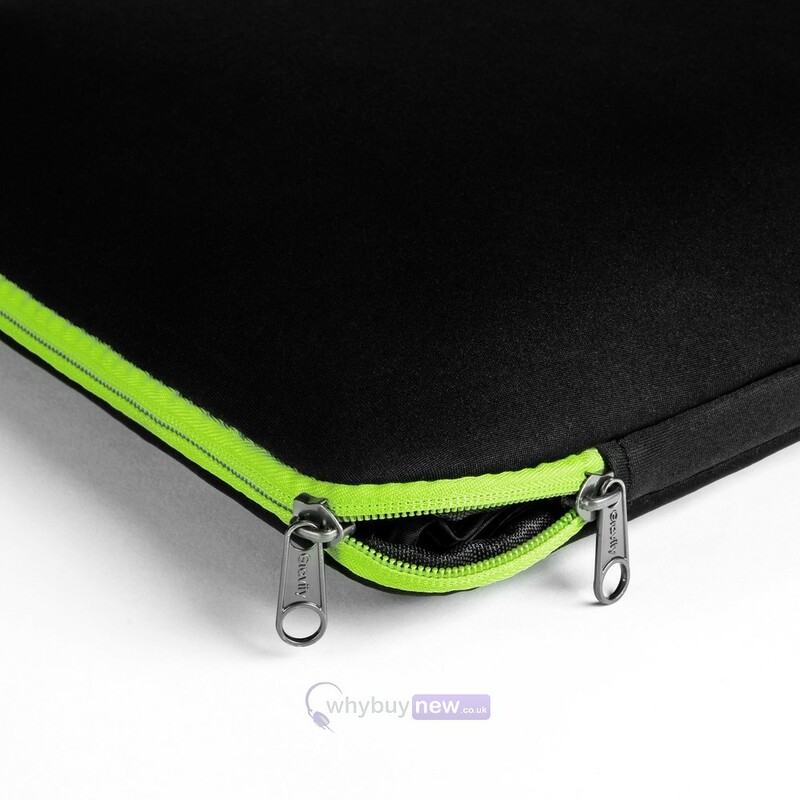 As with all of Gravity's products this carry bag has been crafted to a a very high professional standard to protect your laptop stand from water damage, dirt and scratches without weighing you down. 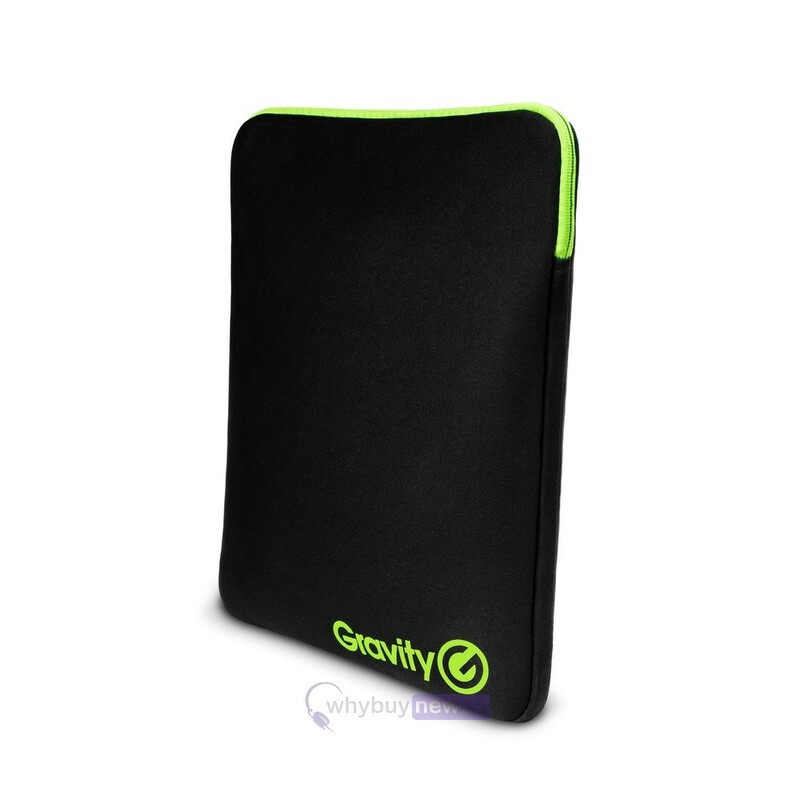 It features a smart black colour with Gravity's classic green highlights which advertise its quality.